Our Trainee Instructor scheme is an excellent opportunity for those interested in outdoor activities and looking towards full time employment in outdoor learning. North Yorkshire Outdoor Learning Service runs two busy centres at Bewerley Park and East Barnby. Between the two centres we employ up to 10 Trainee Instructors (TIs) at any one time. Our trainees, who earn a basic wage of £4549.07 including board and lodging, regularly go on to successful careers in outdoor learning. Some have also gained full time employment with us. 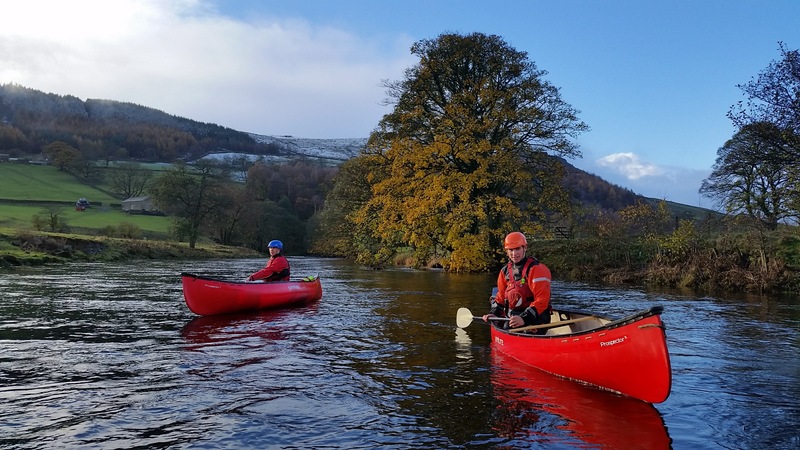 As a Trainee Instructor your post is a training contract during which you will learn about, and gain experience in, the work of a residential outdoor education centre. Your work will involve shadowing our highly trained, fully qualified and experienced staff, whilst following a personalized training and development plan. This will enable Trainees to gain the qualifications and experience required to help deliver some elements of the Outdoor Education ‘tutor’ role. After going through a time of observations with personal feedback and development, there may be an opportunity to deliver some activities appropriate to your skills and experience. 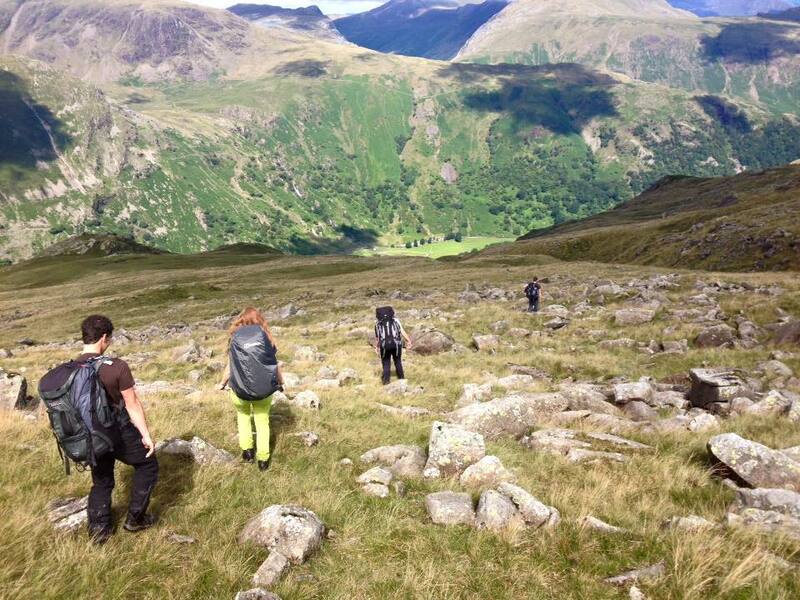 A long term training placement in a local authority centre such as ours is recognised in the Outdoor Industry as the best way to achieve the training, qualifications and experience for a career in the outdoors. Our TI post offers the potential for participants to gain this experience as part of a highly qualified team. Here is what one of our current TIs has to say about the scheme. 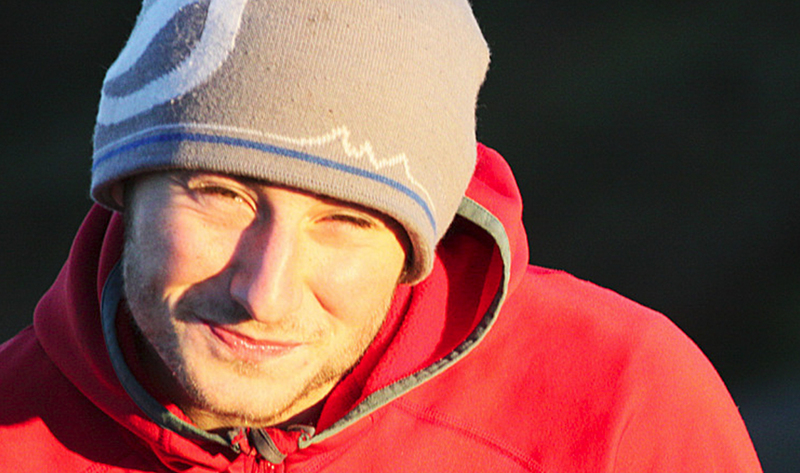 Pete is now a Teacher at Nidderdale High School with responsibility for Outdoor Learning at the school. NYOLS is part of the North Yorkshire County Council and has two centres, Bewerley Park Centre near Pateley Bridge and East Barnby Centre near Whitby. The majority of the delivery at both centres is week day residential courses for primary and secondary children. The centres also deliver weekend courses, including most leading National Governing Body awards. We offer the opportunity to gain experience from working with our team of enthusiastic, well qualified and very experienced teaching staff and cover a wide variety of outdoor activities and environmental studies. Trainee instructors (TIs) have the opportunity to develop their skills and work towards NGB awards in a supportive environment. As TIs gain experience and qualifications they can progress to leading sessions under supervision and ultimately be employed to take responsibility for groups on activities for which they had gained authorisation. 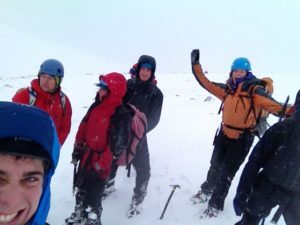 The training programme is hard and sometimes less glamorous than imagined but there are plenty of opportunities to gain skills, experience and National Body Awards to help the TI’s career in the outdoors. The person appointed will not need a full range of outdoor skills, although some experience would be useful. However, the personality and ability to get on well with all manner of people is essential. Reliability, commitment, enthusiasm and a willingness to participate fully in both the activities and the more mundane aspects of centre work are the attributes that we are looking for. The Outdoor Learning service aspires to be the UKs Greatest Outdoor Classroom, so a commitment to high quality teaching and safety standards and supporting this philosophy will be expected by all TI’s. TIs are employed and paid 5 days a week as a TI with board and lodging as part of the package. TIs also have the use of all centre equipment to develop their skills in their own time and access to staff expertise; our staff are very active in their own time and are always keen to show you the ropes! You will be provided with appropriate personal protective equipment such as harness, helmets, PFDs etc and a uniform of logo’d clothing including waterproofs, fleeces etc from very well respected outdoor brands. All the NYOLS teaching staff (including TIs) work 212 days a year to fit in with the needs of the centres and will include evening and weekend work. Trainee instructors are encouraged to progress to gain the qualifications, experience and authorisations to lead sessions and take responsibility for groups. This forms the basis for reflection, learning and life-long development as an outdoor educator. Training begins with an induction period during which TIs get to know the routines in the centre, are given some introductory personal skills training in each specific activity and the opportunity to familiarise themselves with some of the venues. The roles and responsibilities will be clearly set out and a formal induction procedure undertaken. During the early part of the course the TI will shadow a variety of centre staff teaching each of the activities. Later they will progress to acting in an assistant capacity and finally running activity sessions themselves under supervision, much like a student on teaching practice. Feedback and support will be given to the TI to maximise the individual’s professional development. Trainee instructors will be mentored throughout the process and be supported in developing and implementing professional action plans for gaining qualifications and developing their operational knowledge. The TI will be treated as a professional colleague and will be expected to behave as such, especially towards visiting staff and students. Once the post is accepted, a full year’s commitment is expected with the first month of working with groups being a probationary period. Those completing the course will receive career guidance and references as appropriate. Continued employment opportunities are often offered to Trainee instructors at the NYOLS centres, this is based on individual development and the delivery needs of the centre. This may include extending the Trainee post for a further year or other agreed period of time.